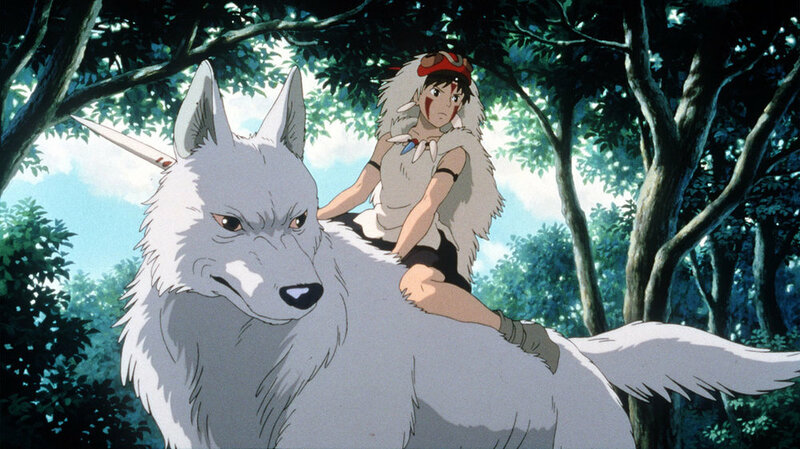 Princess Mononoke has earned it’s rightful spot as one of the most acclaimed animated films of all time. A commercial success too, it’s still the 4th highest grossing Japanese film of all time. What differentiates this film from other Studio Ghbili productions is that Princess Monokoe is the very first one where director Hayao Miyazaki decided to use CG animation. What caught the attention of Japanese Twitter however is where the film did not use CG. Twitter user @hitasuraeiga went into detail onto how a particular scene in the opening part of the film was created. At around the two minute mark a giant demon called Tatarigami begins to wreck havoc. While it looks like the scene was created using CG, it was actually hand drawn. Only using the hand drawn method was severely delaying the production of the film, so in the same opening scene CG was eventually used. When Tatarigami is chasing the character Ashitaka, his arm is surrounded by demon snakes. The snakes are CG but everything else was hand drawn resulting in a unique mix of the two methods. CG was used in other small parts throughout the film, such as when the main heroine San spits blood from her mouth, and when other characters keep the same form as they turn around. Princess Mononoke was originally released on July 12th, 1997.